You can feel the quality. 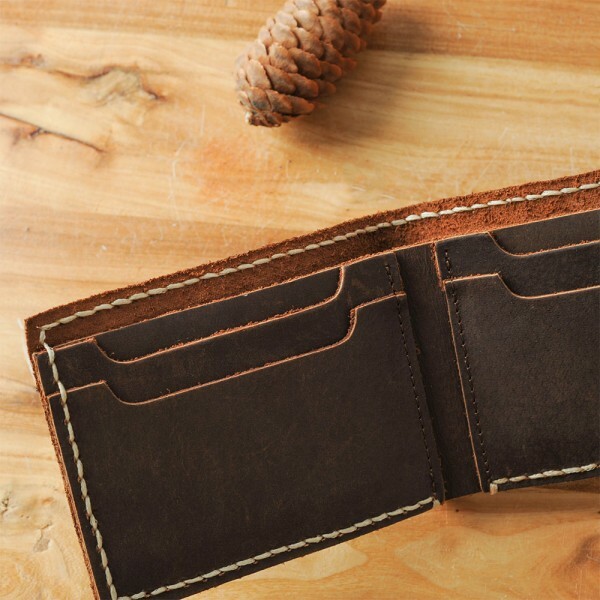 It made with the high quality and extremely durable cow leather. 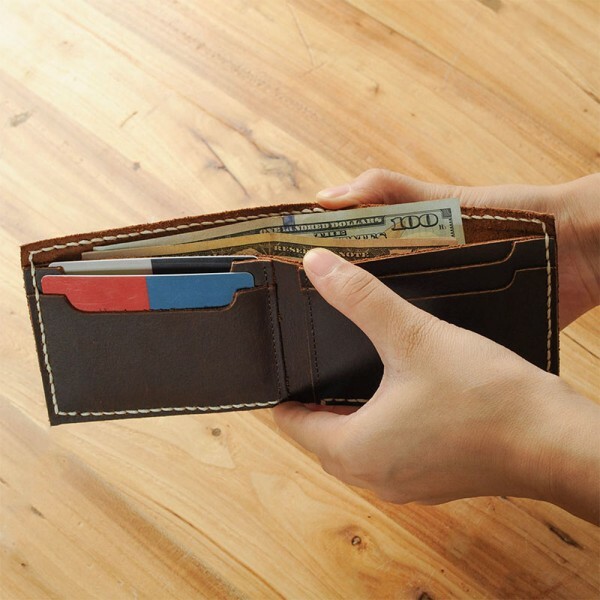 The wallet holds 2 main pockets with zipper for bill or phone, 9 card slots for credit cards, 1 window slot for ID cards or photo, 1 pocket for cash. 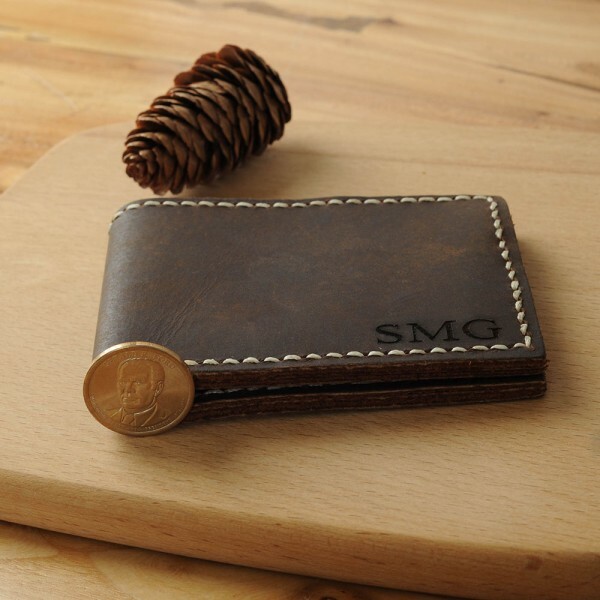 We can personalize anything you want, including logos, names, initials and sayings,on the leather wallet and the gift box. Personalized wood gift box included. 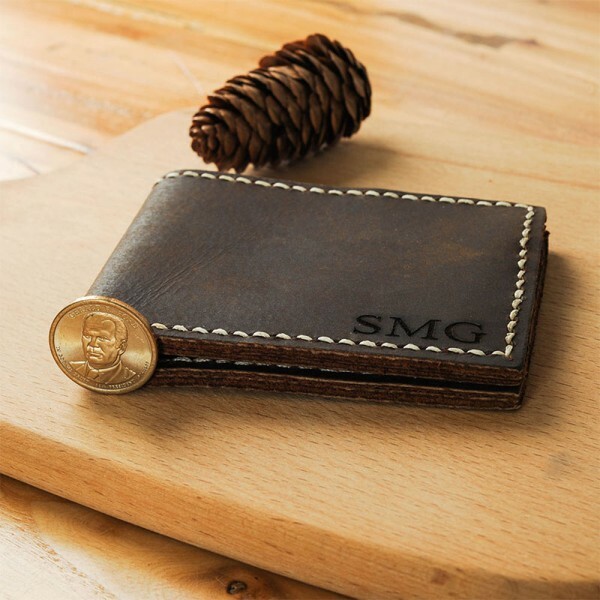 It arrives in a unique personalized wood gift box. Perfect for students, travelers and teachers. 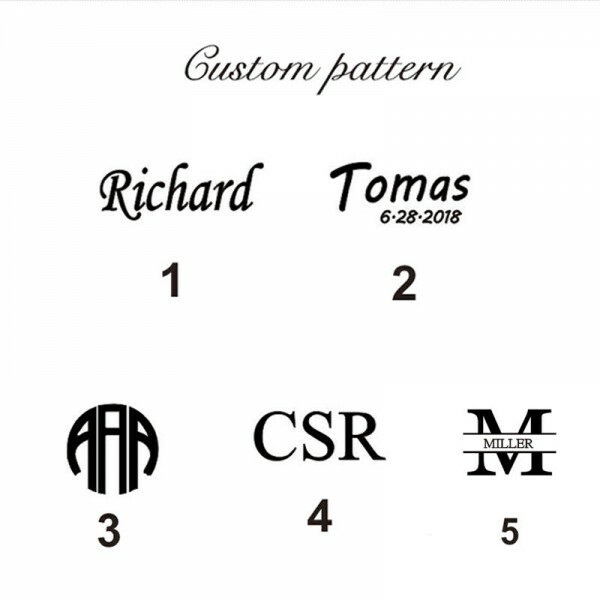 Question about Custom Wallets For Men is Successfully Submitted.